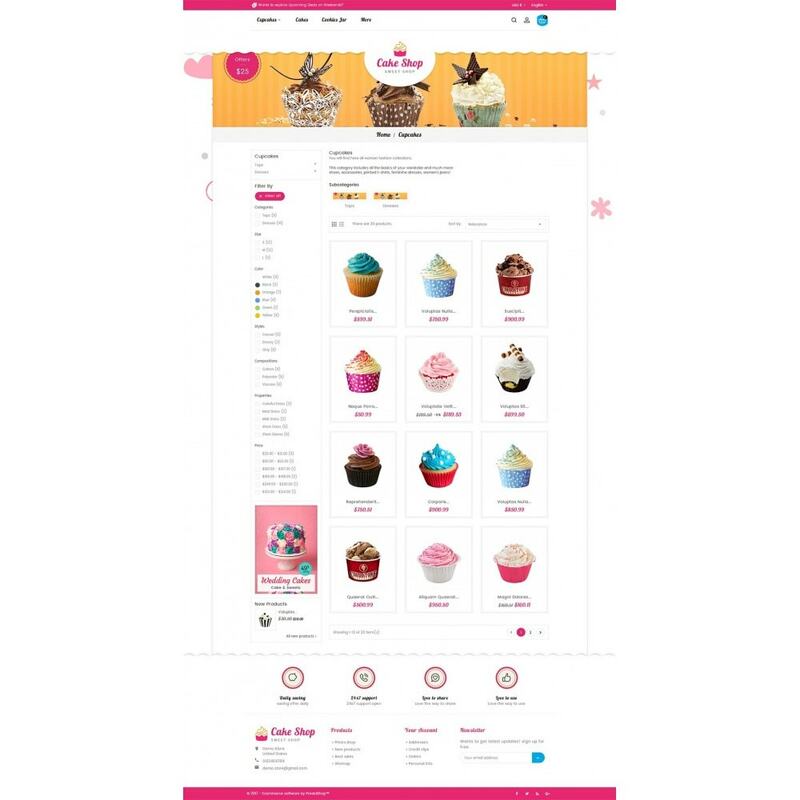 Cake Shop Responsive Theme está diseñado para Bakery, Cake, Food, Gusto, Restaurant, Drink, Coffee, Candy, ice, cream, sweets, kids, toys, crafts y tienda multipropósito. 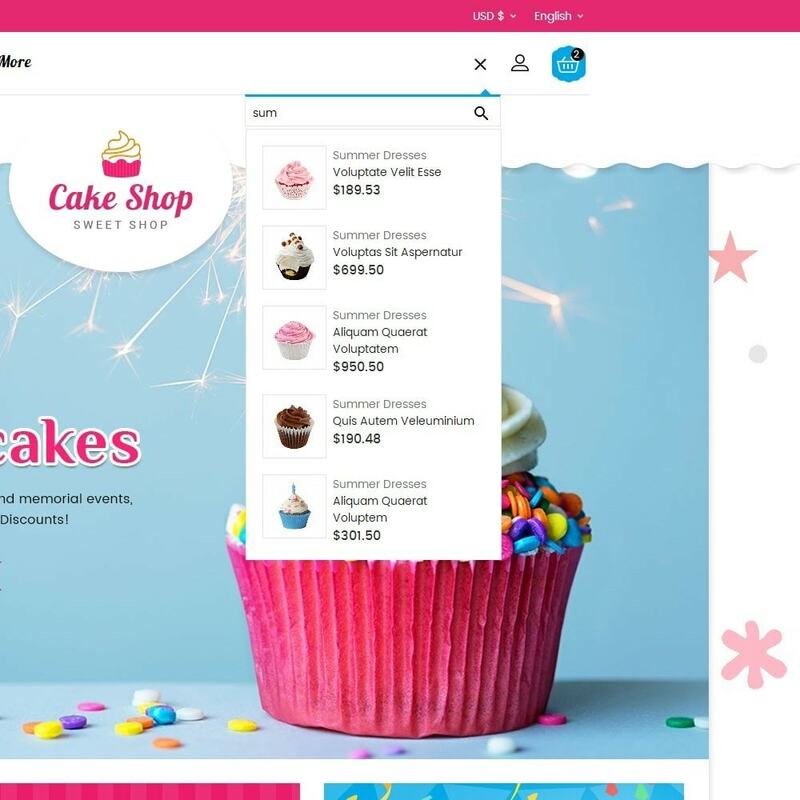 Se ve muy profesional y excelentes combinaciones de colores. 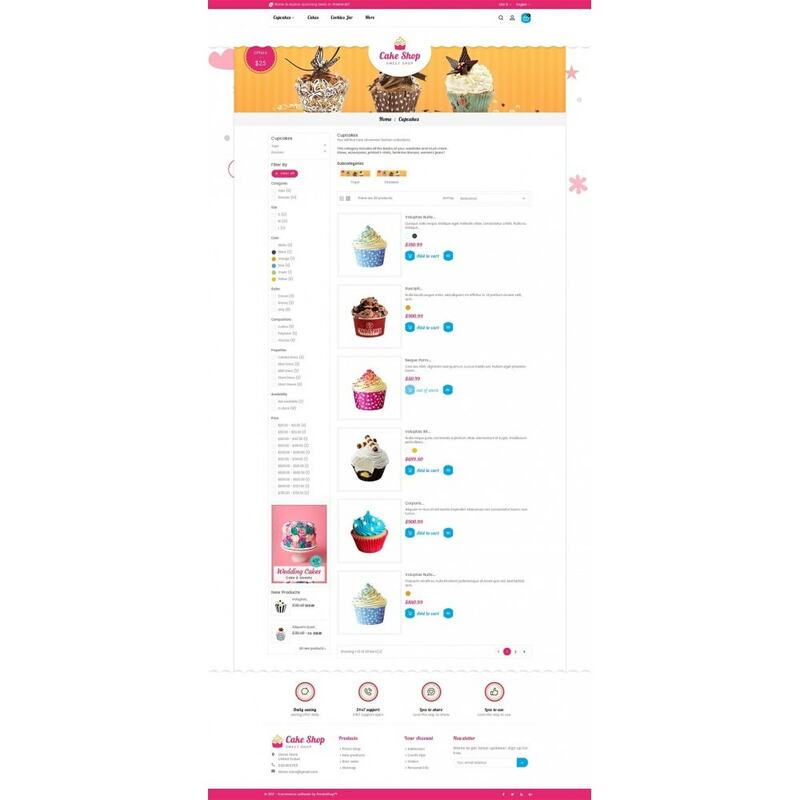 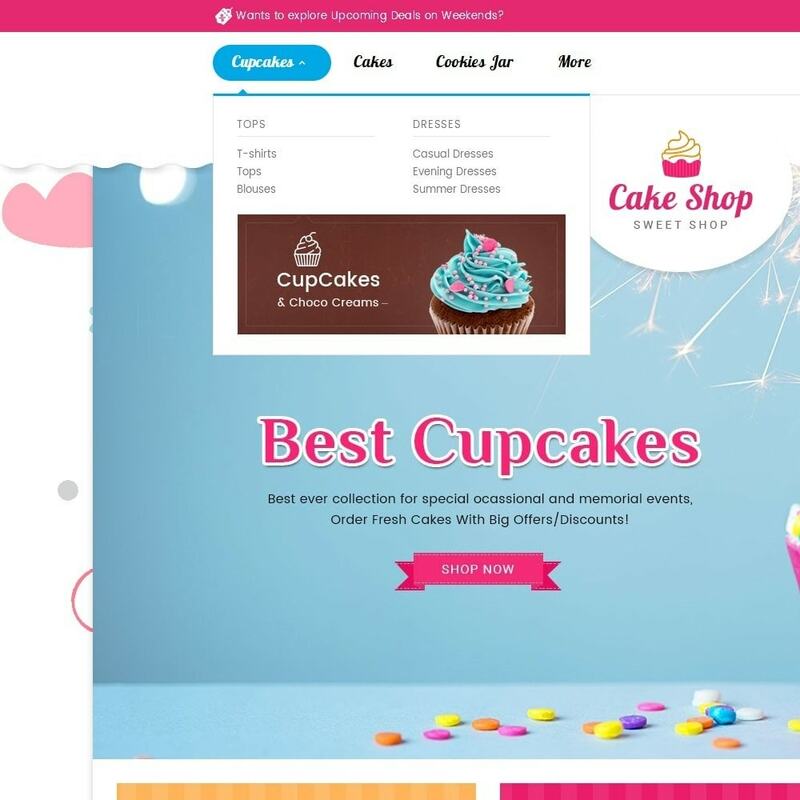 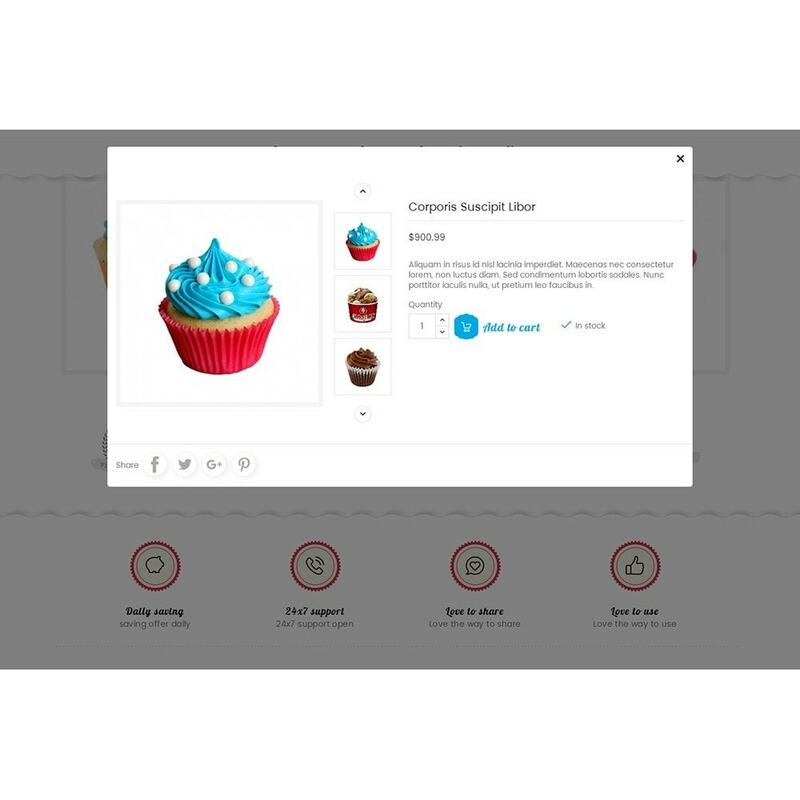 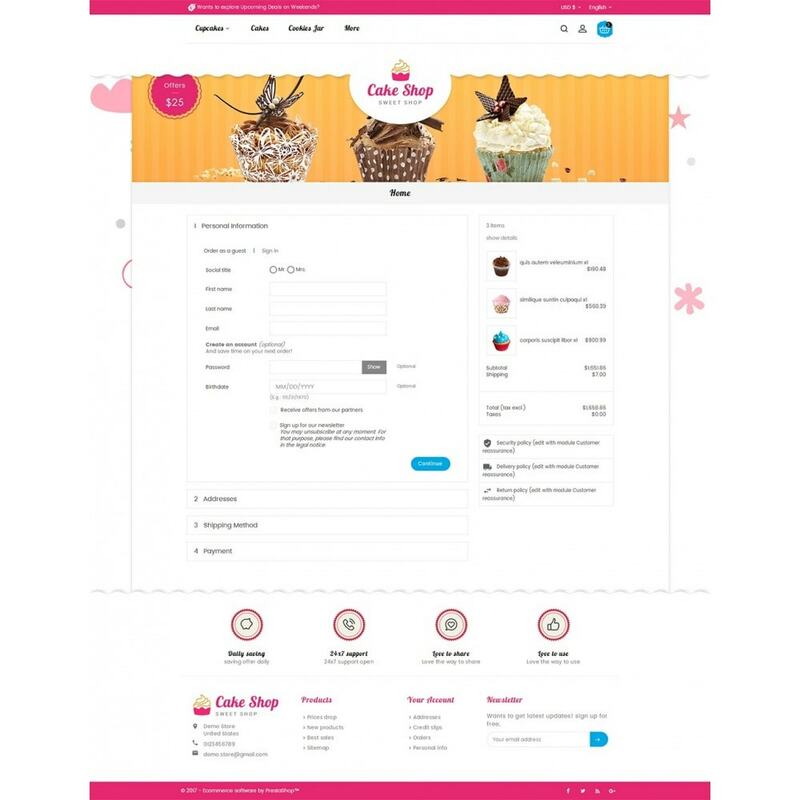 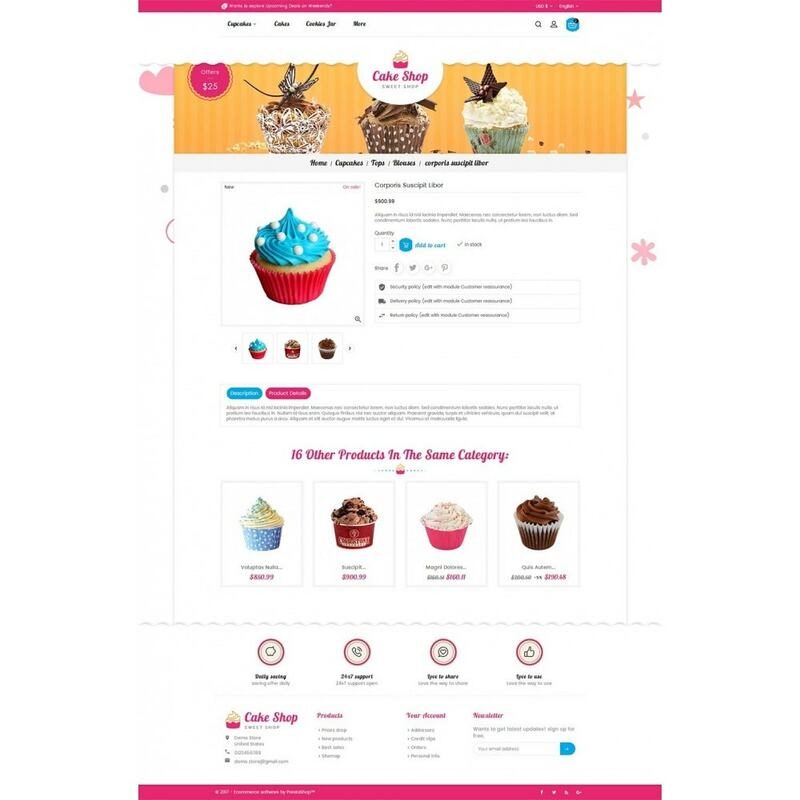 Cake Shop Responsive Theme está especializado para Bakery, Cake, Food, Gusto, Restaurant, Drink, Coffee, Candy, ice, cream, sweets, kids, toys, crafts y tienda multipropósito. 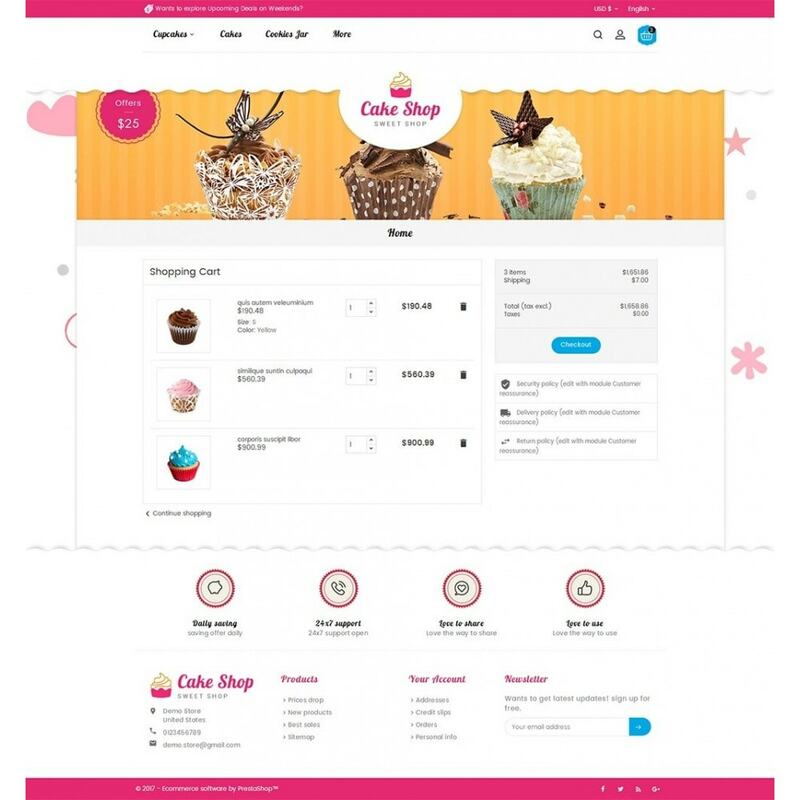 Se ve muy profesional y excelentes combinaciones de colores.